Enjoy your “me-time” moments with four relaxing offers! 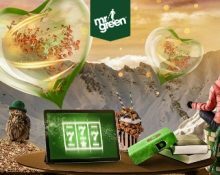 Part three of the Mr Green Moment campaign comes again with four offers for free spins, instant bonus round access and random cash prizes. In focus this week are popular games from NetEnt, Quickspin, Red Tiger Gaming and Yggdrasil. Which one will you choose or will you take all “me-time” moments? 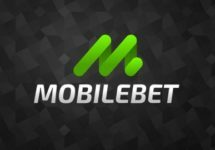 The new year at Mr Green starts with a marvelous 3-tiered campaign that will see all active players getting a kick-start to their gaming in 2019. Infinite free spins and a load of cash will go to those taking a Mr Green moment this week. Take a moment to enjoy something you truly love – free spins. Mr Green is calling all free spin fans to enjoy with 20 free spins, up to three times per day. Claim them every day for a loving total of 420 free spins throughout the promotional period. Simply play 200 rounds across the game collection at €0.75 per spin to unlock one batch of 20 free spins to enjoy on any of those games. Winnings from the free spins must be wagered 35x , subject to the Mr Green bonus terms and conditions. Eligible Games on mobile and/or desktop: Hotline, Lost Relics, Asgardian Stones, Gonzo’s Quest, BerryBURST and/or Strolling Staxx: Cubic Fruits (this game will be released on 24t January 2019). Indulge in free spins to your heart’s content during 30 seconds of non-stop free spins, up to five times per day. That’s 2.5 minutes of free spin indulgence per day and a total of 17+ minutes throughout the promotional period. Once the timer goes off, you have 30 seconds to claim as many Free Spins as you possibly can. To unlock one set of 30 seconds of Infinite Free Spins, simply play 100 rounds at €1 per spin across the game collection, and once completed, the Infinite Free Spins will be awarded on Lucky Mr Green from Red Tiger Gaming. Eligible Games on mobile and/or desktop: Treasure mine, Mystery Reels and/or Wild Spartans. Once 100 spins have been completed in any of the qualifying slot games, 30 seconds of infinite free spin time will be unlocked which can be used in the qualifying slot games. 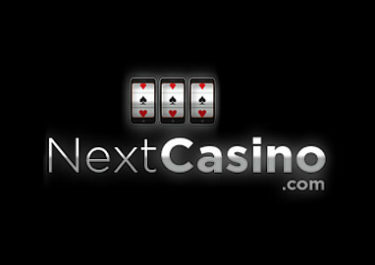 The ‘Infinite Free Spins’ must be used within 12 hours upon release or they will be voided. Leaving the game will not stop the time counter once the 30 seconds have started. Winnings from the free spins must be wagered 35x , subject to the Mr Green bonus terms and conditions. From the feel of leathery reels to the smell of the freshly printed symbols and digesting each and every spin that projects you into a wondrous world of fiction, take this moment to uncover the Cash stories that unfold in a selection of slots. Any spin at €2.50 across the book-game collection could take a thrilling twist and reveal one of 400 hidden cash prizes worth €50 to €2,000. There’s a total of €25,000 hidden across the book-game collection, will your gameplay have a happy ending? A in-game tournament tab displays remaining time and prizes. 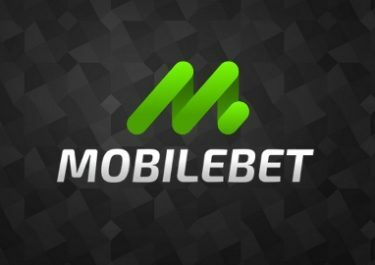 Prizes are instantly credited in cash, no wagering requirements. Eligible Games on mobile and/or desktop: Trolls Bride, Gem Rocks and Legends of the Golden Monkey. Life is busy. And sometimes you just need time to kick your feet up, relax and find your inner zen. So, Mr Green figured, let’s do all the work for you and send you straight into the bonus round of Eastern Emeralds, so you can focus on what’s most important – yourself. Play 400 rounds at €6 per spin across our zen game collection and we will send you directly into the bonus round at a €4 bet on Eastern Emeralds from Quickspin. Winnings from the round are cash, no wagering requiements. Eligible Games on mobile and/or desktop: Tigers Glory, Ivan and the Immortal King and/or Divine Dreams.